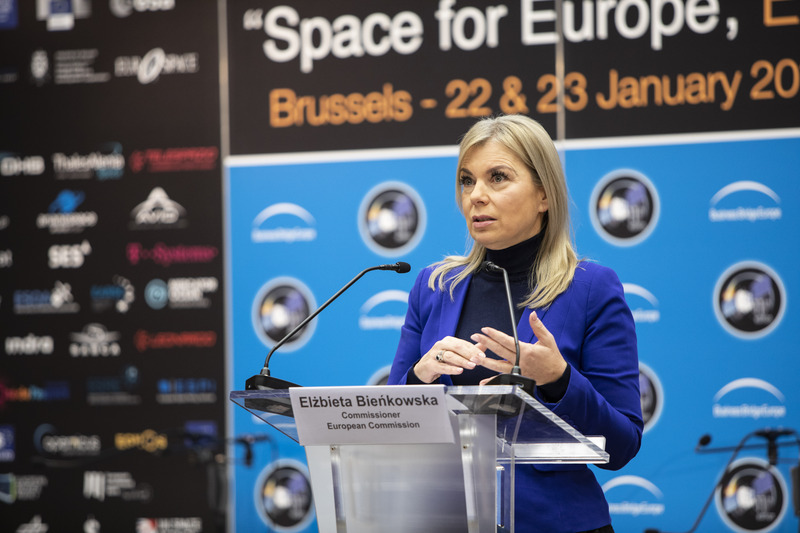 The European Union should consider setting up a European Space Force, EU commissioner Elzbieta Bienkowska said on Tuesday (22 January). 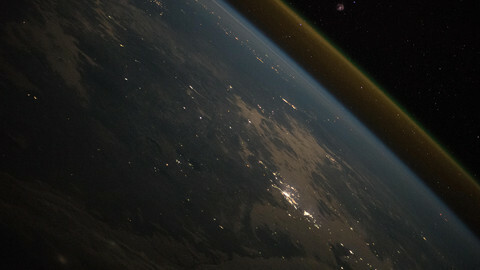 "Several member states are considering just now ways to strengthen their defence doctrine to [the] space dimension. They are talking about space forces," said Bienkowska, responsible in the European Commission for internal market, industry, entrepreneurship and SMEs. Her portfolio also includes the EU's space policy. "What is becoming a reality at the national level, probably should also become a reality at the EU level. 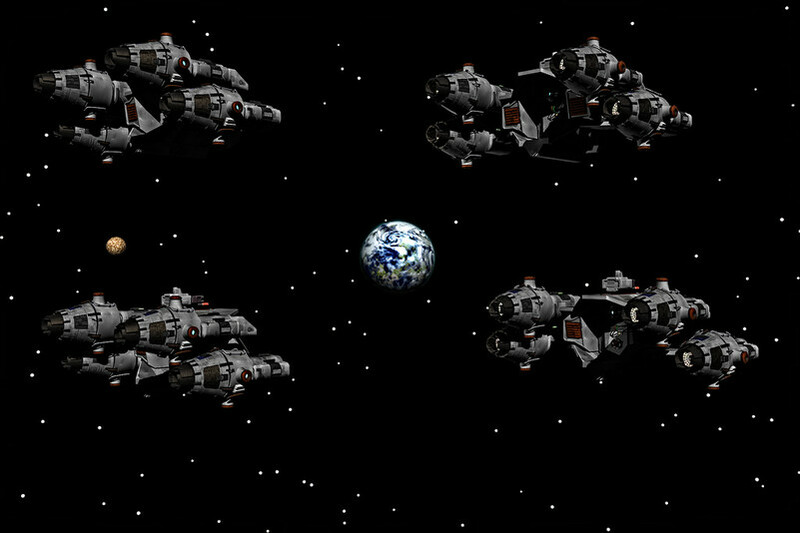 We need to discuss, [on the] medium [to] long term, a European Space Force," she said. 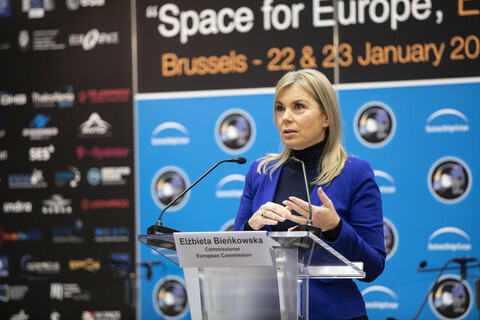 Bienkowska spoke twice at the 11th Annual Conference on European Space Policy in Brussels. The idea for a European Space Force comes less than a year after US president Donald Trump announced he wanted his country to set up a military branch in space. It is not clear to which EU countries Bienkowska was referring, when she said several member states were talking about setting up space forces. Jorge Domecq, chief executive of the European Defence Agency (EDA), told EUobserver on Tuesday that Bienkowska had not discussed the idea of a European space force with him. In fact, he said no member state had called for it. "The EDA is an intergovernmental agency. I follow the guidance of member states. To my knowledge, no member state has so far put forward that idea and the agency is not working on it," said Domecq. "I have of course heard about the concept being used by individuals here and there, but as a formal proposal, to my knowledge, it is not on the table at this point in time," he added. Yet it seems logical that the EU think about how to respond to Trump's space force. "The US is an important ally. 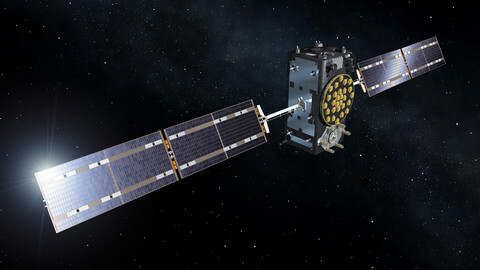 (...) If your main partner is developing its space capabilities, its space policies in a direction, you have to take note of them when you are developing further your space defence programmes," said Domecq. 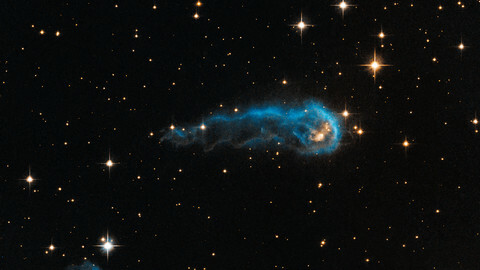 Does that mean that we can expect an arms race in space? According to one EU source present at the conference - but speaking on condition of anonymity - space is already becoming weaponised, mainly by China. "The weaponisation is taking place, in a race between China and the US," the source said. The idea for an EU space force can be expected to face a lot of scepticism and criticism, since military affairs are still very much a domain national governments have control over. It was only recently that EU countries have decided to work more closely together on defence, for example by pooling resources and setting up a EU subsidies to make military companies work together across borders. The anonymous EU source also was sceptical of an EU space force. "We are not yet there. 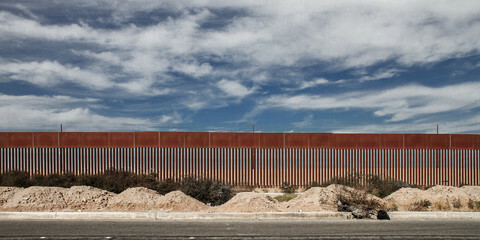 I don't know whether we will ever have the resources to get there," the source noted. However, EU-funded space programmes set up originally for civilian use, are expected to be used by European military forces. 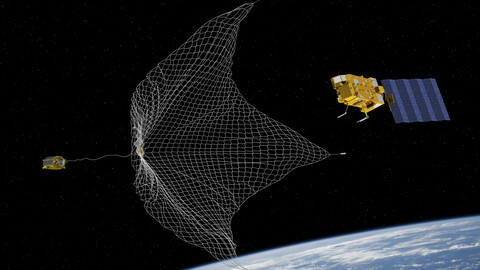 Take the Galileo project, which will comprise of 24 satellites providing highly-accurate navigational positioning. Galileo will be offering an encrypted signal, known as the public regulated service. "There will be member states using it for military purposes, and there will be others states using it for emergency services and what have you. 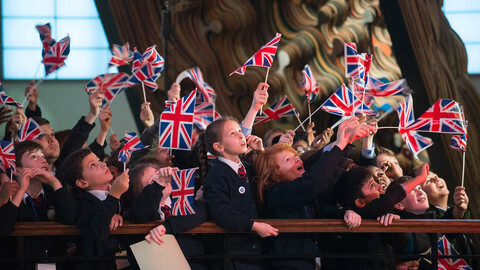 This is a decision of the individual member state," said the EU source. 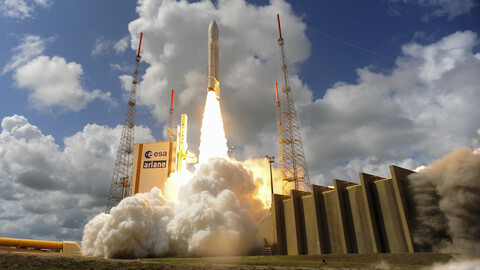 A key theme at Tuesday's conference was Europe becoming self-reliant, or gaining "strategic autonomy in space". 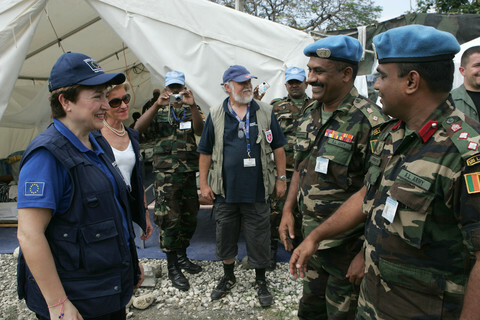 The EU source noted that there was a clear need for the EU to become self-reliant in the military domain. "I think we need to do this as quickly as possible, because with Mr Trump they [the US] can even drop out of NATO from one day to the other," the official said.